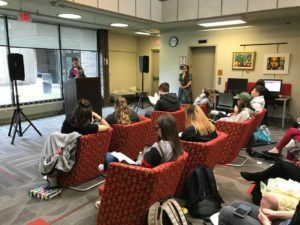 UC Clermont was glad to have Matthew Guenette on campus to share his experiences and read his poetry. 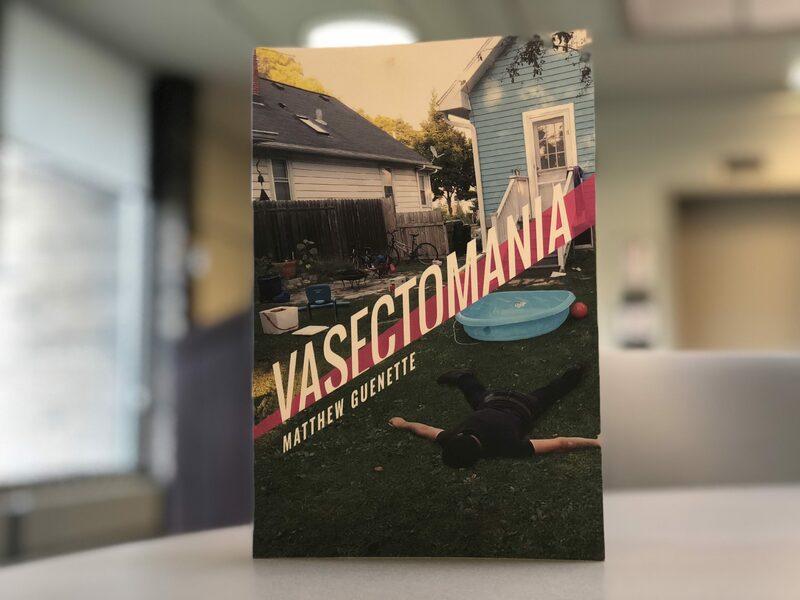 Guenette is the author of Vasectomania (University of Akron Press, 2017), American Busboy (University of Akron Press, 2011), Sudden Anthem (Dream Horse Press, 2008), and Civil Disobedience (Rabbit Catastrophe Press, 2017). 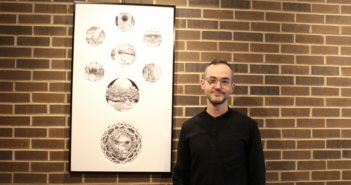 He is also a graduate of the Master of Fine Arts program at Southern Illinois University and currently teaches composition and creative writing at Madison College. Starting at 10:10, he had a Q&A, followed by a poetry workshop and a reading (with book signing) in the library. Food was included, namely the bite-sized cheesecake. In the library, he read many poems from his newest book, Vasectomania. 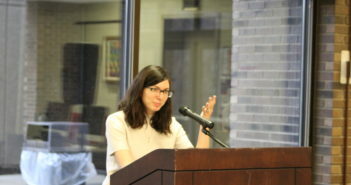 Passionately reading his poems, students would occasionally laugh at certain points in some of his more humorous poems. When Guenette said, “Upstairs, the kids can totally hear, I’m aware of this, even before the show is over, this will be the way I am remembered: dad screaming at a toilet, dad screaming at a cat box, dad screaming at a fat, disgusting cat,” many students were humorously surprised to hear it. However, Guenette held the attention of the entire room while he read out of the book. 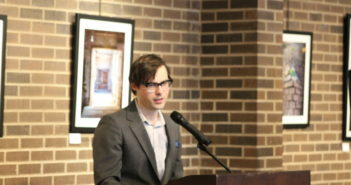 During the question portion, he stated that he is thankful to be able to meet new people, such as Phoebe Reeves, because of poetry and it “blows [his]mind that [he]gets to do what [he does].” Both students and teachers admired and praised his work while buying copies of his books.